Heat-retaining soapstone radiates heat long into the night, even after the fire has burned down. 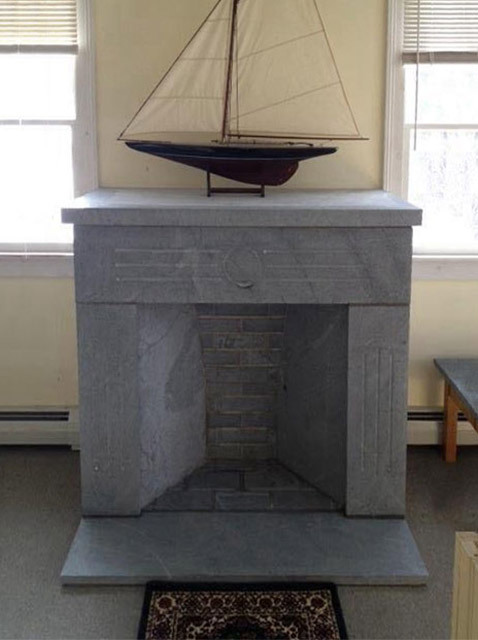 And from custom fireplaces to prefabricated fire bricks, we offer a wealth of soapstone heating solutions. For fire brick pricing, please see the chart below. 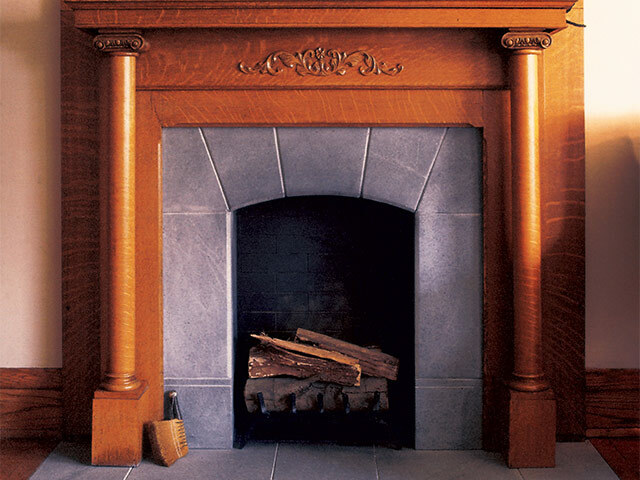 For larger projects, like custom fireplaces or hearths, please use our form or call us for a price estimate today.